1st Stage of World Cup 2015 – International competition “Rimini-2015”. 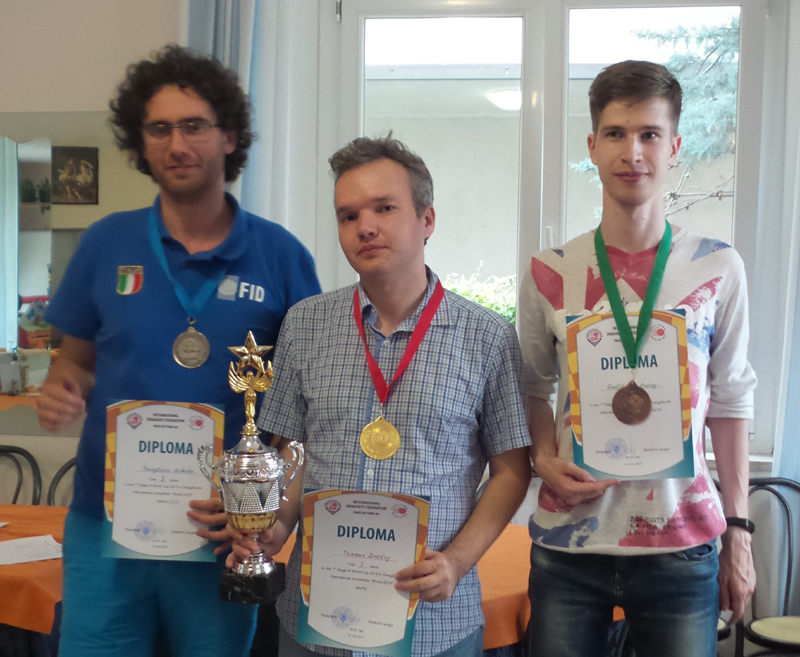 International Draughts Federation IDF – FMJD Section-64 in accordance with the calendar of the competitions in 2015 holds in Rimini (Italy) from June 13, (arrival day) till June 20, 2015 (departure day) 1st Stage of World Cup 2015 in draughts-64 – International competition “Rimini-2015”. 1st Stage of World Cup ended. International grandmaster Vladimir Skrabov won classic program. See results and photo. 1st stage of the World Cup 2015 ended. After the first stage in overall World Cup international grandmaster Dmitry Tsiinman is on the first position – 50 points. International grandmaster Vladimir Skrabov is on second position – 45 points. Ruslan Pescherov is on the third position – 36 points and Dmitry Melnikov is on the fourth position – 35 points. Participants of the tournament in their spare time visited to Venice, Florence, Bologna, Rome, San Marino and other famous places in Italy, as well they visited a rock festival and the opening of the season in Rimini. In 2016 the 1st stage of the World Cup will also be held in Rimini from approximately 18 to 25 June in excellent conditions: the new hotel, rooms have air conditioning, TV, refrigerator, free wi-fi, the price will be of 20 euros per person per night including breakfast! The sea is nearby. In addition to stage of World Cup training session and coaching seminar will be organized with approximately 10 to 17 June. All are invited. Classic program was held from 17 June to 19 June. International grandmaster Vladimir Skrabov won. 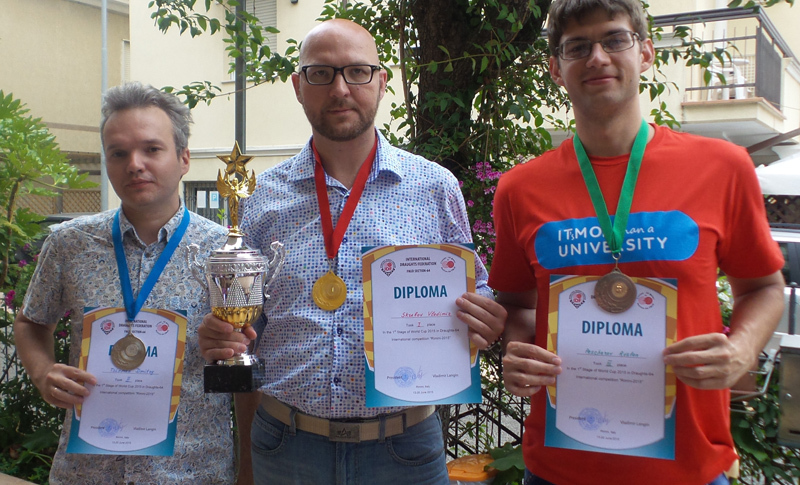 International grandmaster Dmitry Tsinman took second place only and master FMJD Ruslan Pescherov took third place. Blitz program in Brazilian draughts was held today. International grandmaster Dmitry Tsinman from Russia won. Youth Anton Bursuk took second place and Andrey Fedotov took third place. This year’s World Cup will be held from 7 stages in Italy, Russia, Czech Republic, France and Portugal. Today started the 1st stage of the World Cup 2015 in Rimini, Italy. The organizers have provided excellent conditions for the tournament: cheap accommodation rates (from 16 euros with breakfast), inexpensive food, good room for the game, great weather, warm sea. Many players held here draughts training before the competition, which affected the results of their participation in the competition. 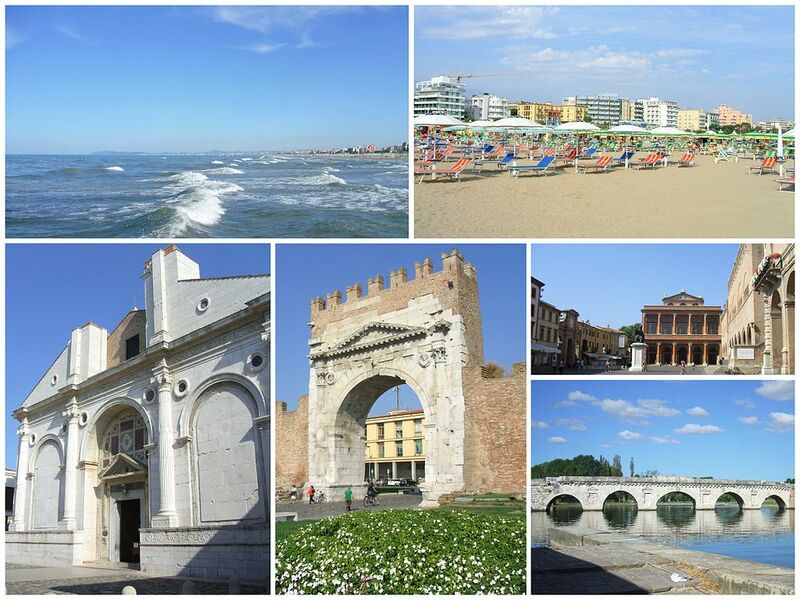 The following year, the competition which has become a tradition will be held here in Rimini in June. The tournament will be included in all official calendars. Before the tournament will be a special training in draughts with the strongest players of the world. In addition to the stage of World Cup international tournament for children planned in 2016 also. Rapid in Italian Draughts was held today. International grandmaster Dmitry Tsinman (Russia) won. 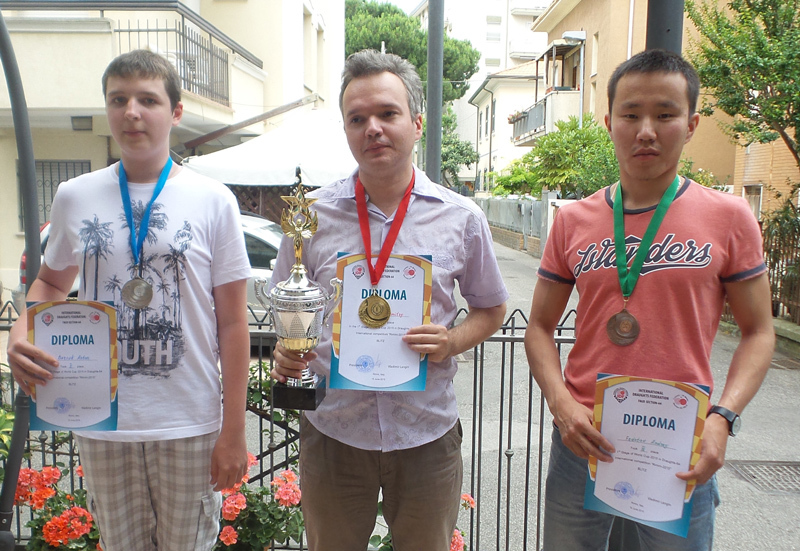 Italian champion Roberto Tovaglyaro took second place and Andrey Gnelitsky (Russia) took third place. 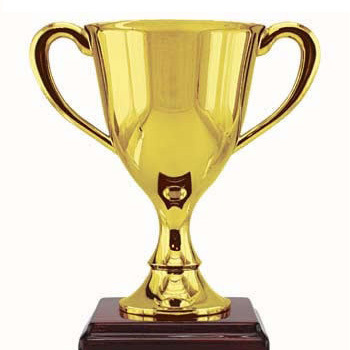 Competition will be held at the Hotel «Trinidad***», Via Homs, 14 – 47900, Rimini, Italy, from June 13, (arrival day) till June 20, 2015 (departure day). – Classic program (Russian draughts), time control 20 minutes till the end of the game + 10 seconds per move. All people must pay an additional “Stay-taxes” of 1,5 euros per person a day (14-65 years old) for at maximum 7 days (1,5 euros x 7 days= 10,5 euros).